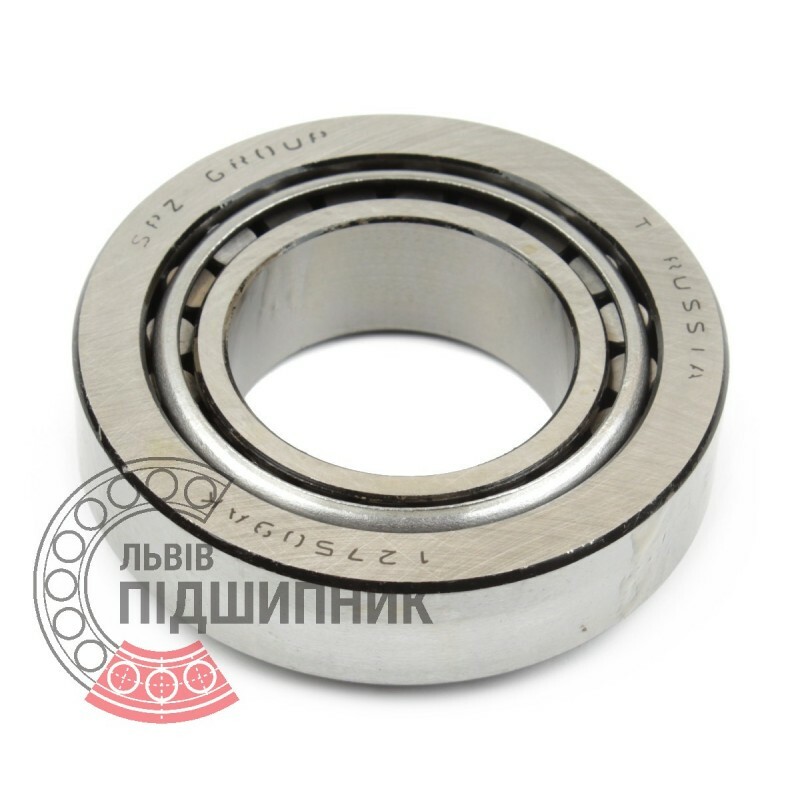 Tapered roller bearing 127509АК (GOST 27365-87) GPZ-9. Fits wheel of 4x4 UAZ cars. 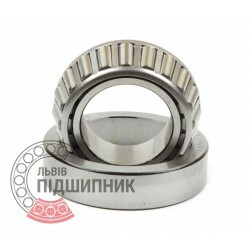 Net product price: 170,94 грн. Gross product price: 205,13 грн. Hurry up! Last items in stock! 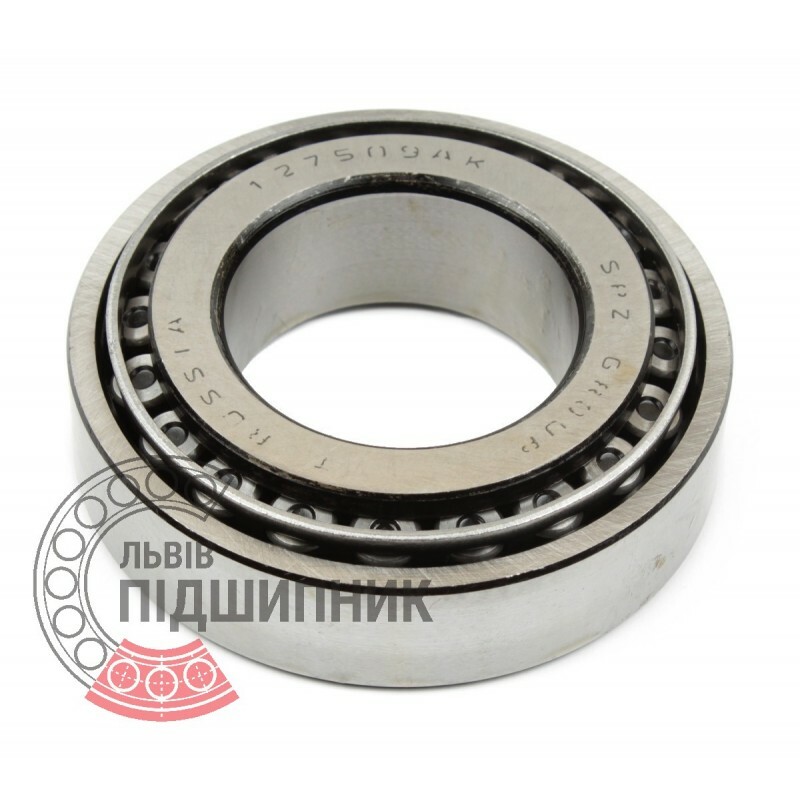 205,13 грн. Tapered roller bearing 127509. Single row. Separable. 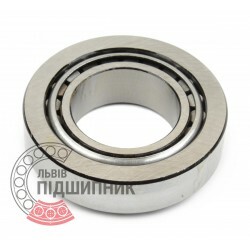 Net product price: 99,33 грн. Gross product price: 119,20 грн. Available for order 119,20 грн.